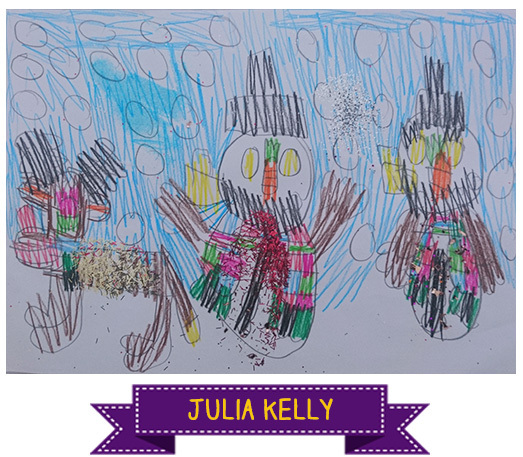 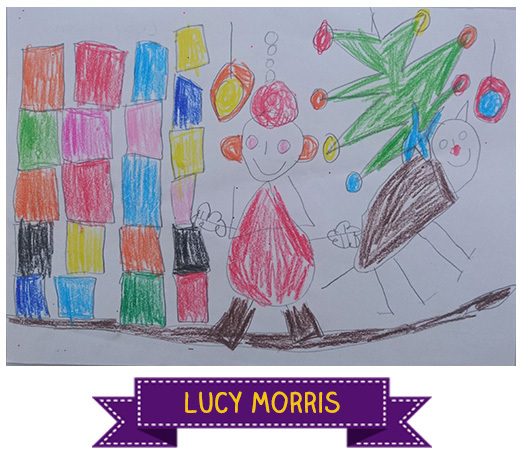 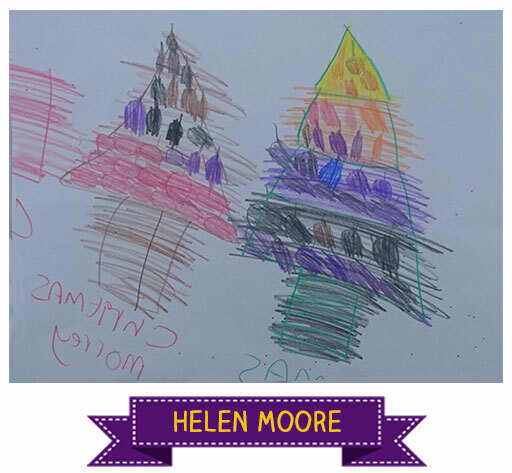 Thank you to everyone who entered our Design a Christmas Card Competition. 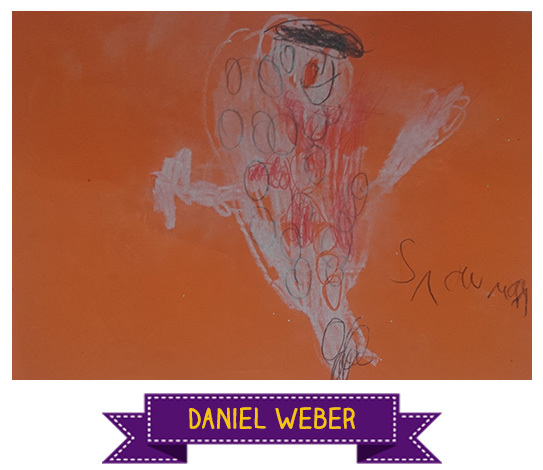 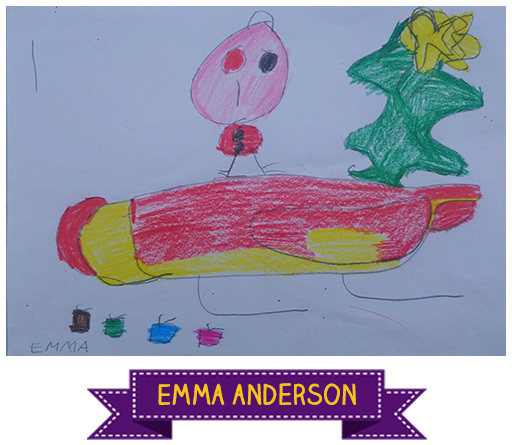 We were thrilled to receive so many wonderful entries. 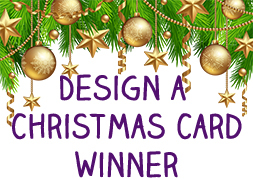 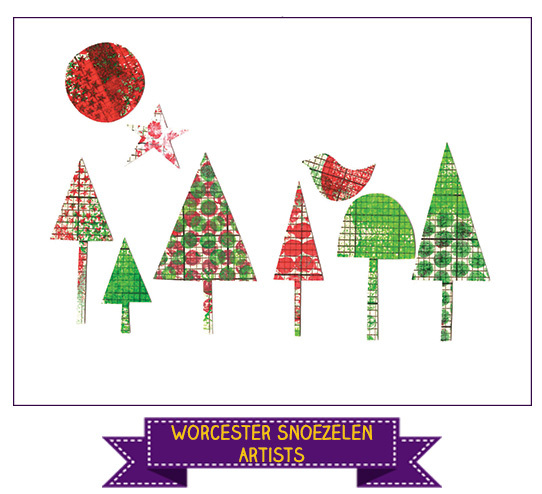 Check out a selection of the fabulous, festive designs below. 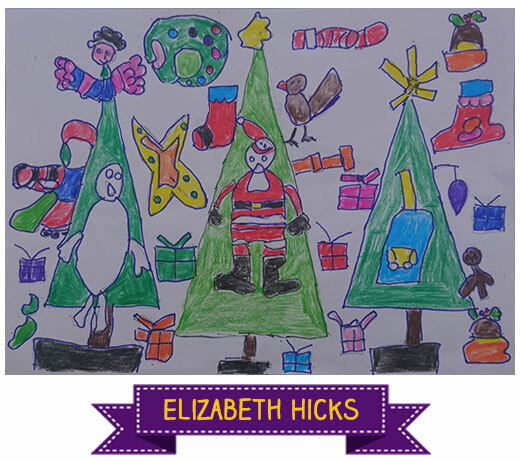 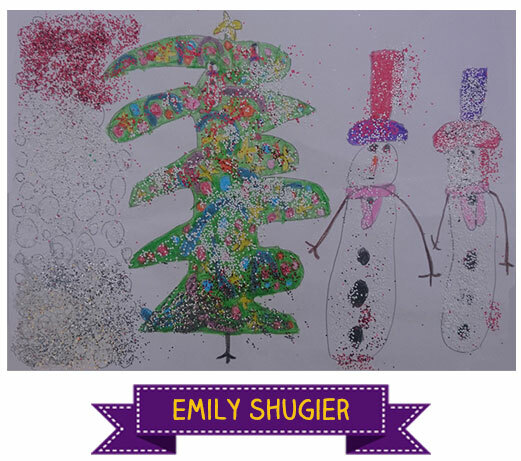 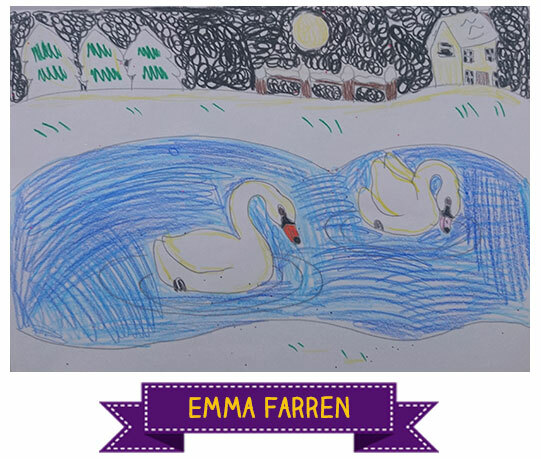 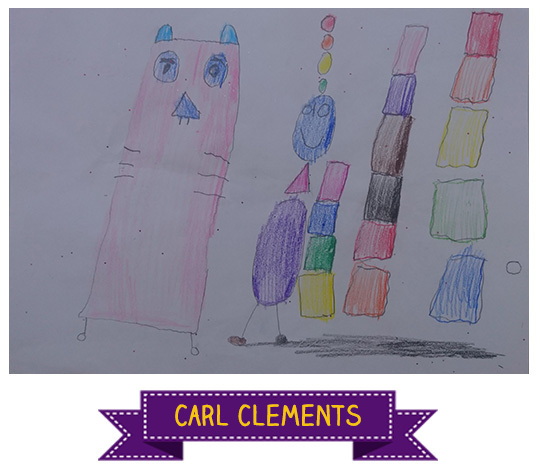 Congratulations to Sarah Mills who created our winning entry and has won a £100 donation for Mind. 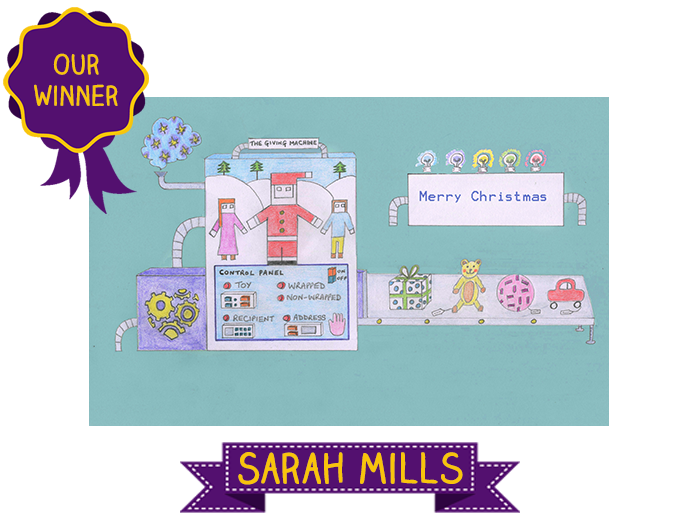 Sarah’s design has also been chosen as TheGivingMachine’s e-Giving card for 2018. 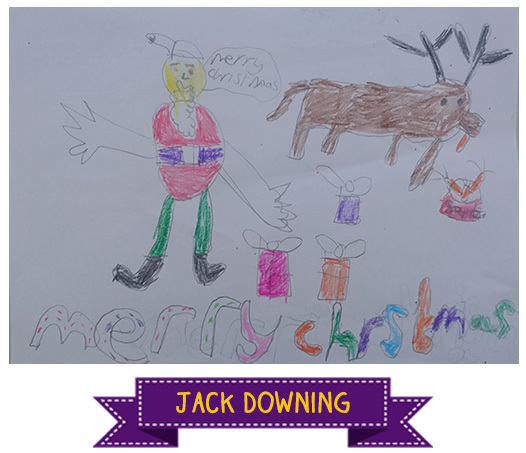 Send an e-Giving Card this Christmas and let your friends, colleagues and family give the money you would have spent away as donations.